New Photoshop Brushes for May – Members’ Zip file updated. 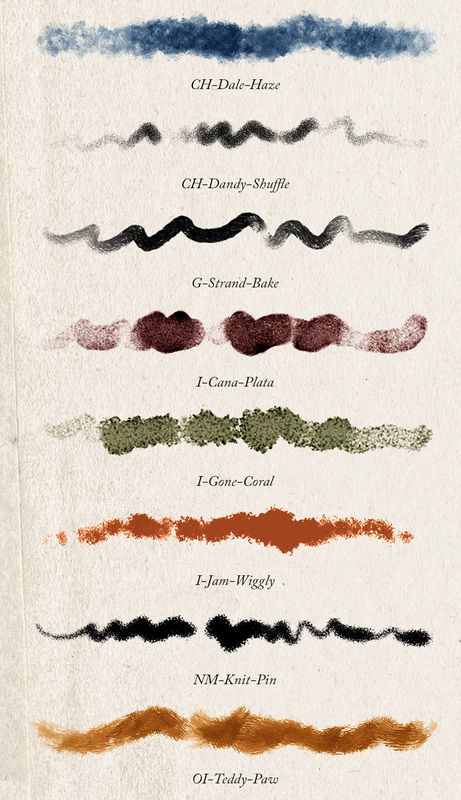 If you haven’t checked the Shop in a while, these are some of the new brushes this month. I updated the Members’ Zip file yesterday so Members; you might want to re-download it from your account page. 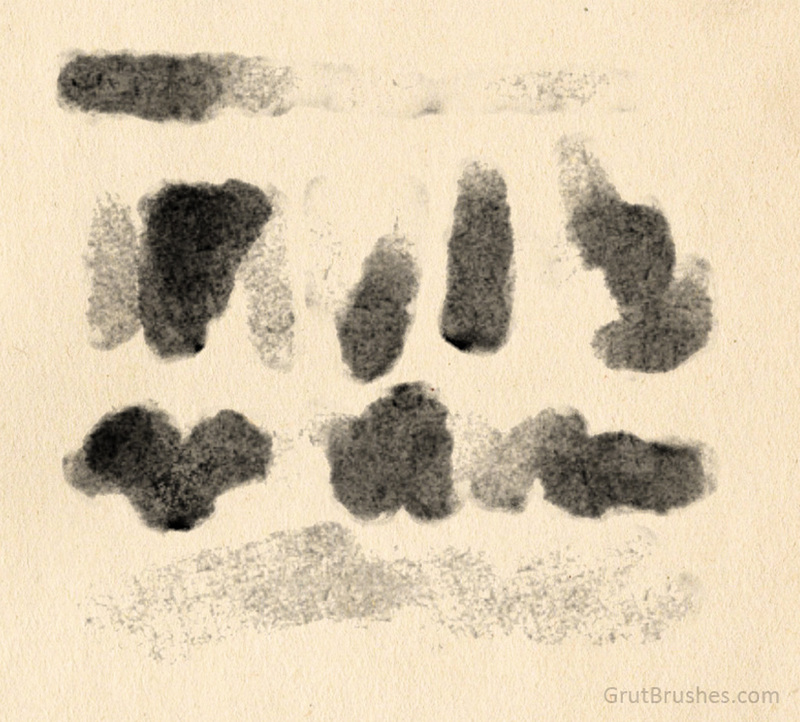 This week’s free GrutBrush is the Cana Plata Photoshop Ink brush, a viscous, freckled ink with a brushed shape but the texture of a lithographic print roller. This brush bleaches out at the lowest pressure and requires a few passes at the highest for a fully opaque cover. Get it for free all week on the free brush of the week page.